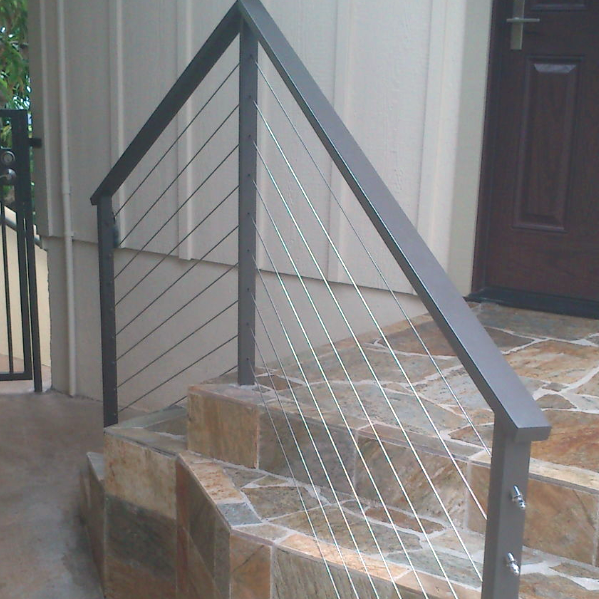 At Decor Cable Railings we take the headache out of your cable railing project. 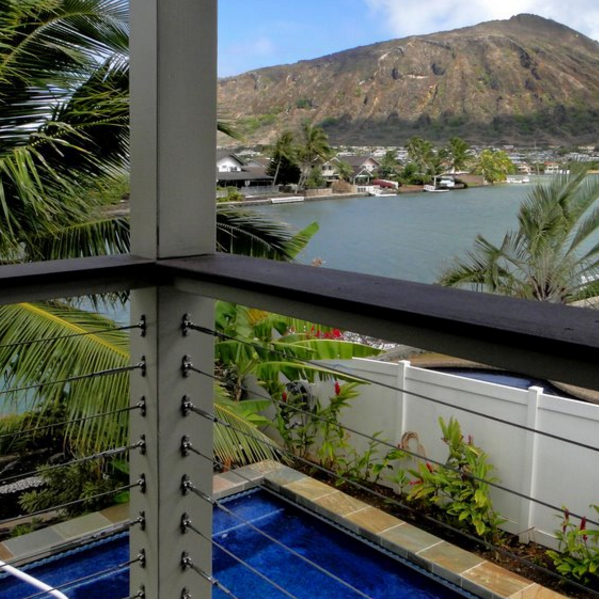 Servicing all of the Hawaiian Islands since 1997 working with home-owners and contractors, Decor Cable Railings makes sure their residential cable railing project gets done right. 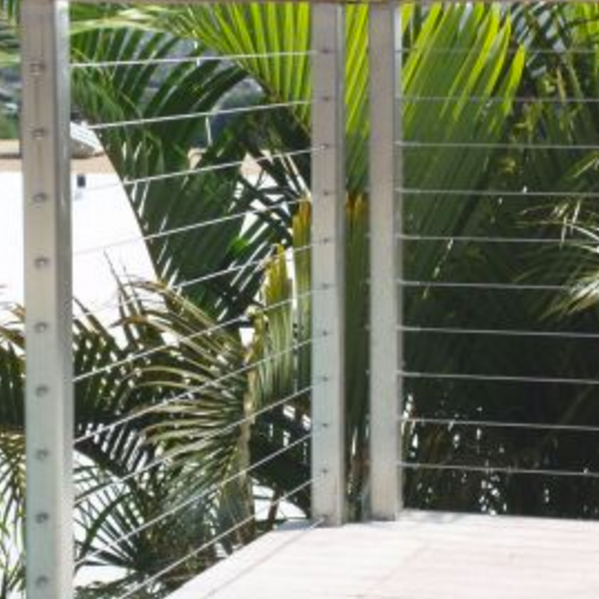 Decor Cable Railings is here to help, whether you need design help, on-site consultation, or material recommendations, we make your cable railing project as simple as can be with the best available products. Our on-site rigging consultation will allow you to take the guesswork out of your cable railing system project. 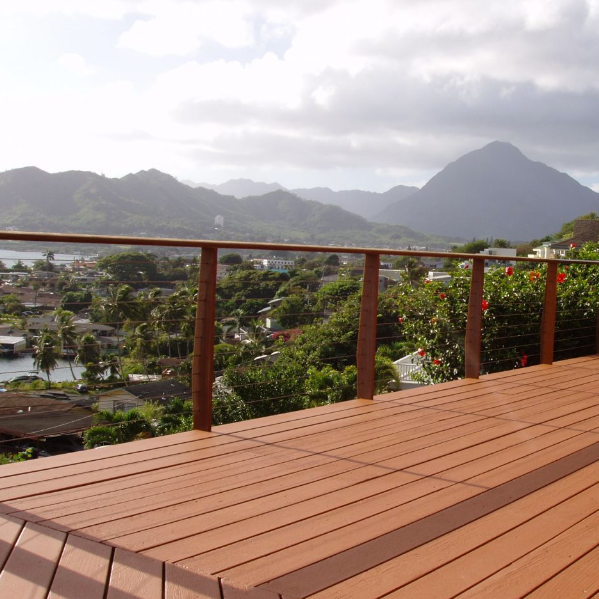 For the contractor, architect, or designer, you build the framework, and we will make sure all the cable railing assemblies are the correct length and ready for you to tension. © 2018 Decor Cable Railings. All Rights Reserved.